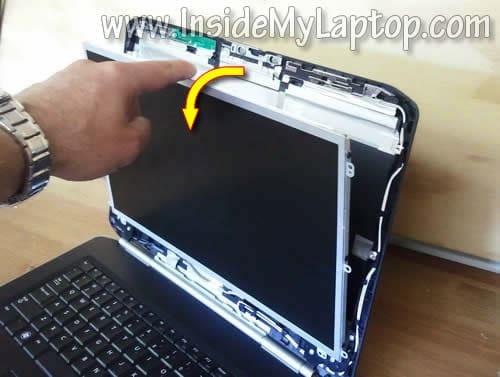 In this guide I explain how to replace the LCD screen on a Dell Latitude D5420. 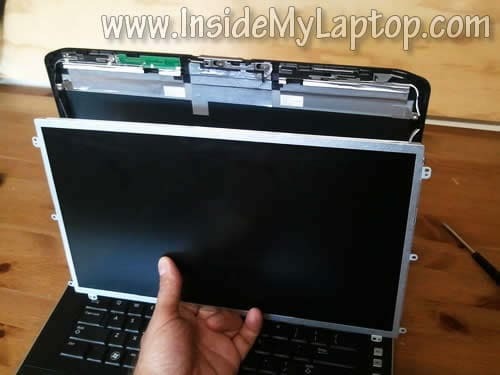 It’s very easy to replace the screen on this laptop. The entire replacement procedure took me about 15 minutes. Insert your fingers under the display bezel. Slide the display close switch to the right and at the same time wiggle the bezel and start separating it from the display. After that move to the lower part of the display. 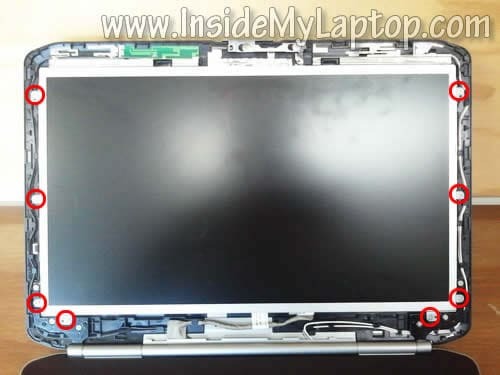 Remove eight screws securing the LCD assembly. 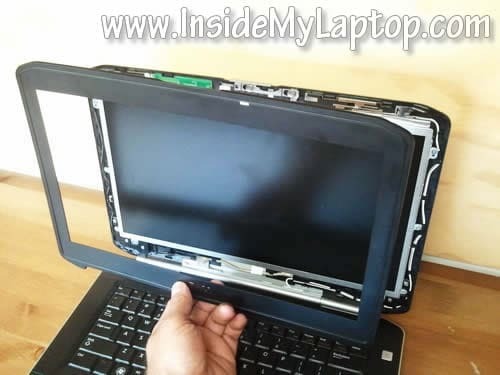 Separate the LCD from the display back cover and place it face down on the keyboard/palmrest. Carefully remove clear sticky tape securing the connection. 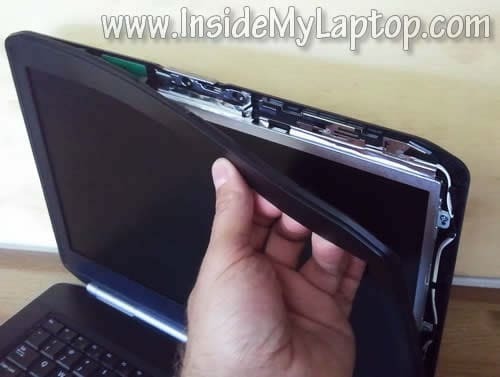 Remove the LCD from the display. Remove three screw securing the right mounting bracket. 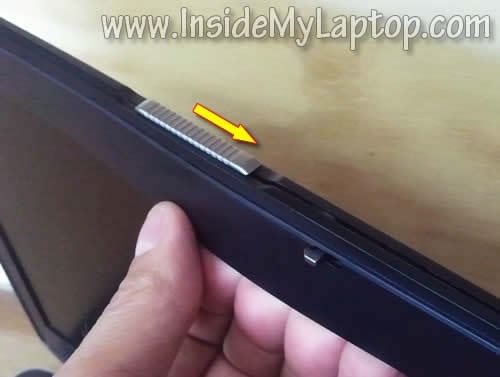 Transfer this bracket to the new LCD screen. 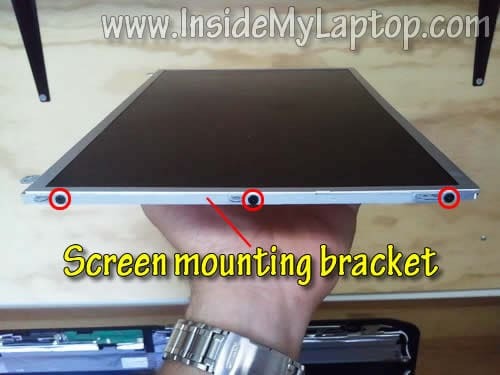 Do the same with the left mounting bracket. 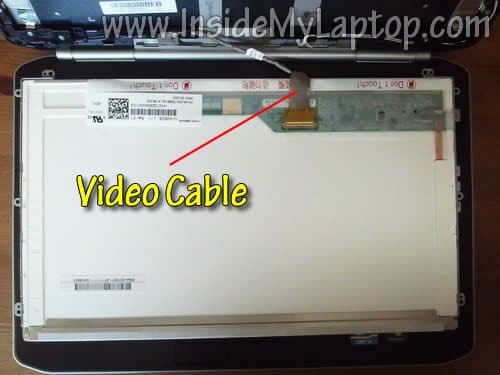 How to find a new compatible LCD for Dell Latitude E5420? 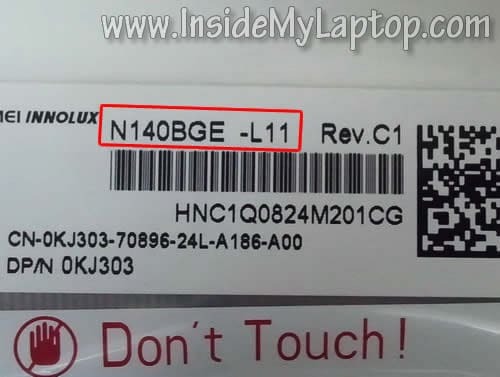 The best way is searching by the original model number which is printed on the back side of the screen. 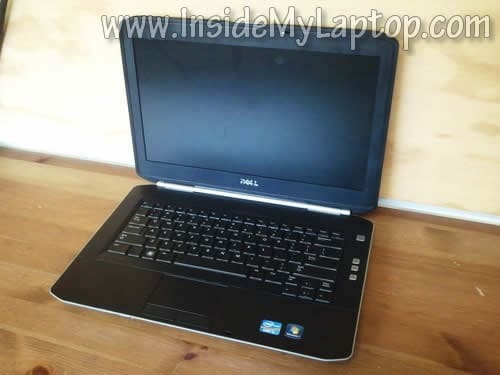 In my Dell Latitude E5420 I had the following LCD installed: model N140BGE-L11 (Rev.C1).